We believe sport is an integral part of creating a positive, well-rounded schooling experience for our students. Sport and physical activity help to build social, emotional and physical skills. 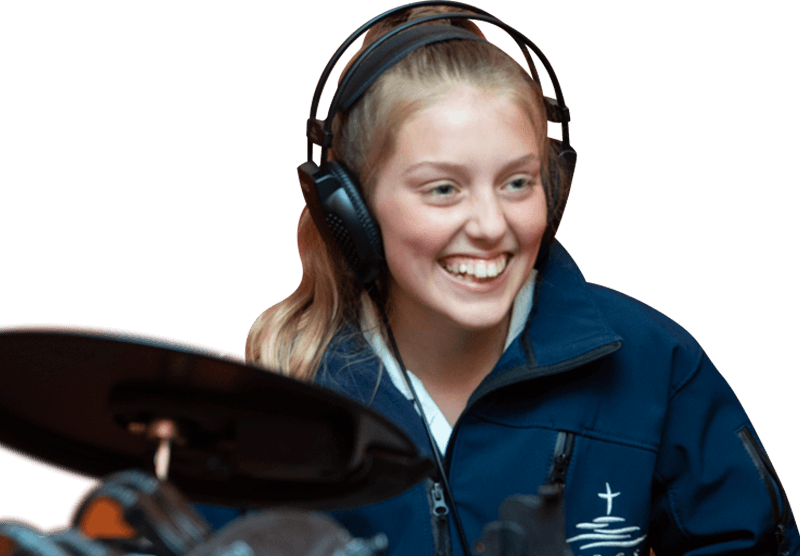 It teaches our students independence, resilience and teamwork, providing valuable opportunities to develop initiative, creativity, persistence, problem-solving, communication and collaboration. During the school week, Students in Year 7-10 have the opportunity to participate in a wide variety of sports weekly. The variety of sports offered each term is determined by the season and availability of facilities. Carnivals provide a great opportunity to bring the school community together, fostering a sense of school spirit and sportsmanship, while giving students the chance to compete. 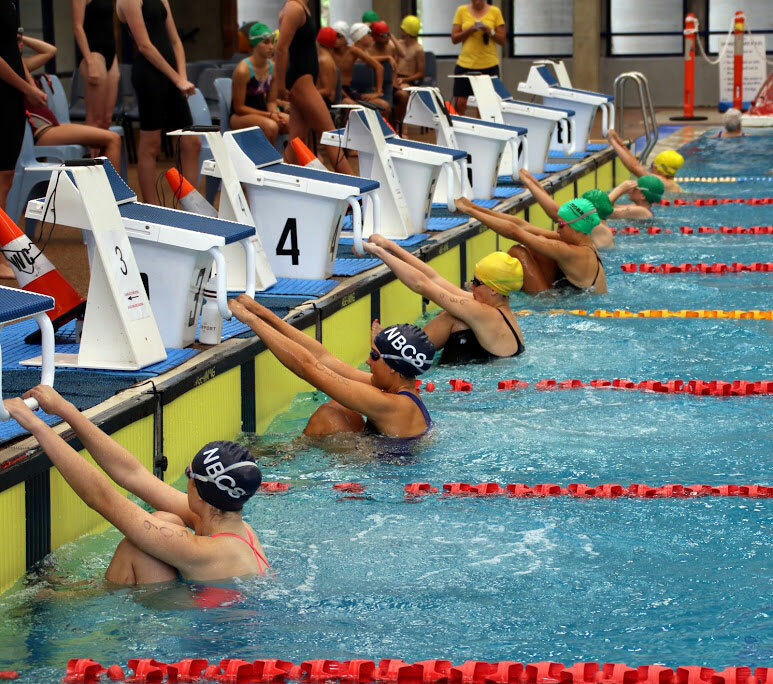 The Secondary Swimming Carnival is held at the beginning of Term 1 at the Warringah Aquatic Centre. The Secondary Cross Country Carnival is held in the bushland environment surrounding the NBCS Campus at the end of Term 1. The Athletic Carnivals is held at the Sydney Academy of Sport, Narrabeen in Term 2. 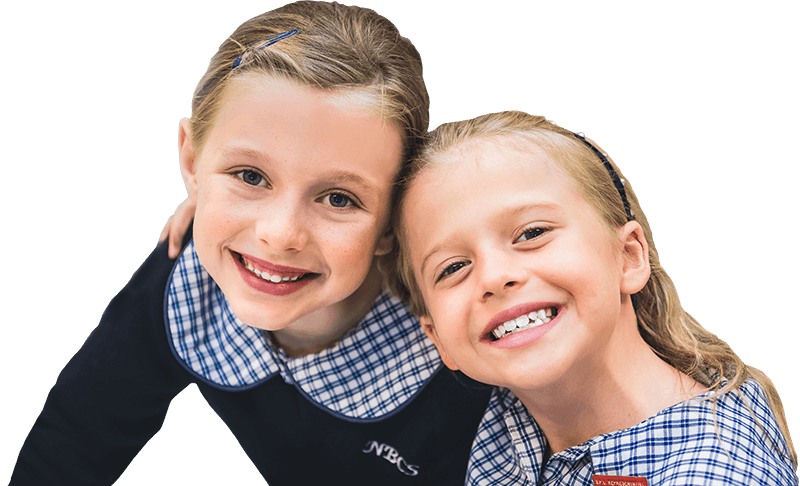 NBCS competes in Netball, Soccer and Rugby Union against other schools from the Northern Beaches in Term 2 and 3. Students are encouraged to try out for these teams and represent their school. Students who are gifted in sports are given the opportunity to achieve at the highest level, with various avenues for students to represent the school in elite competition. NBCS is a member of the Christian Schools Sports Association (CSSA), a state-based association that encompasses over 80 schools. 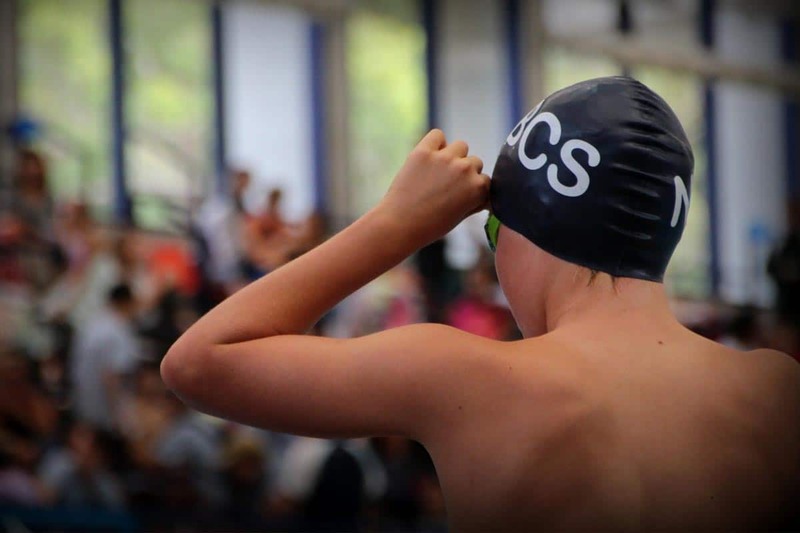 Students who are in the first few places at swimming, athletics and cross country events represent NBCS at the CSSA Zone and possibly State level. 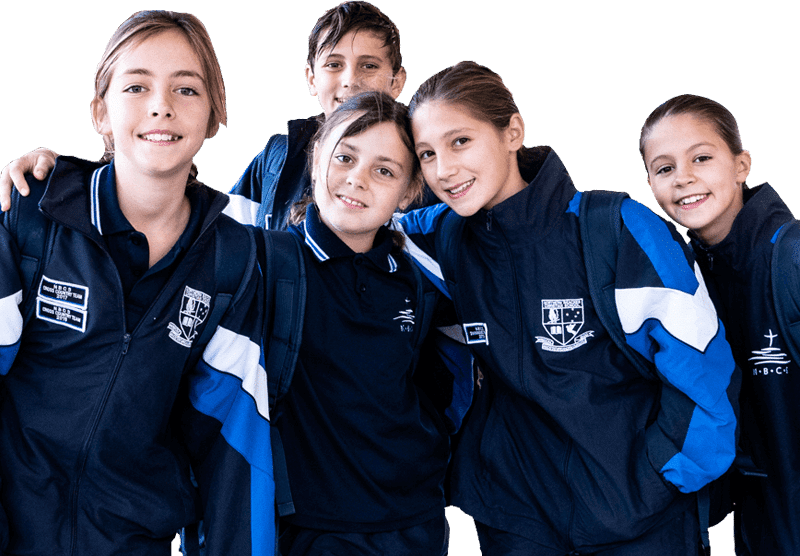 NBCS also regularly enters teams in CSSA Zone and State Gala Days and competitions for other sports, including soccer, netball, oztag, futsal, basketball, touch football, softball, cricket and gymnastics. 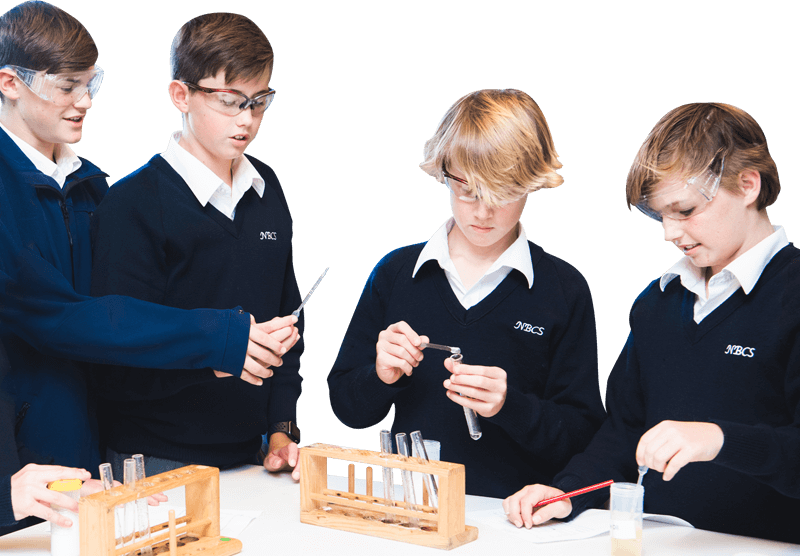 NBCS is also a member of Combined Independent Schools (CIS). This organisation allows students to be selected in State and National sporting teams. 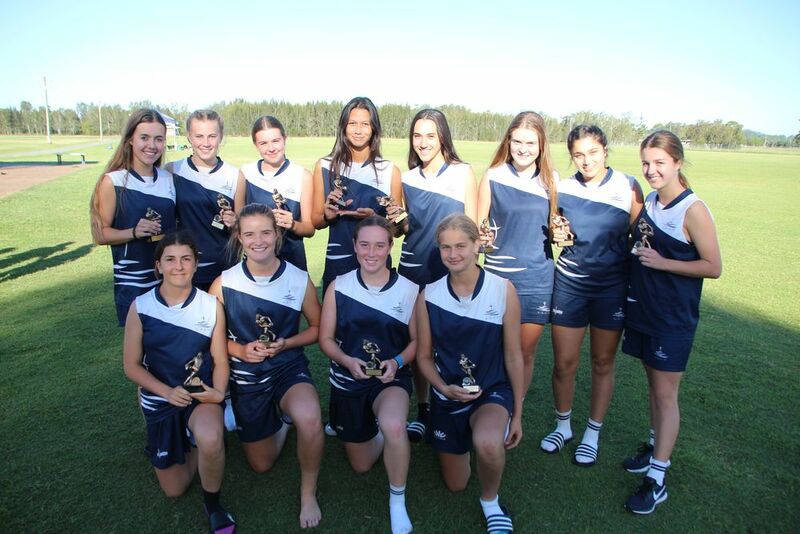 Students who achieve high placings at a CSSA State Carnival go on to compete at CIS level. NBCS students are also able to trial for select CIS teams directly, such as rugby union, tennis, cricket, diving, gymnastics, equestrian, softball, soccer and netball. NBCS aims to provide a comprehensive and well-rounded sports program. Students have representative opportunities in a broad range of sports, as well as acquiring skills, developing character, and a positive sense of school and team spirit. NBCS offers a breadth of creative programs and workshops to enable students to develop skills, follow passions and nurture talents.